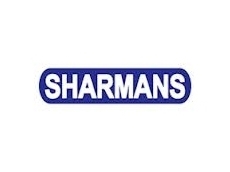 High quality Coulter Assemblies for effective and efficient results. 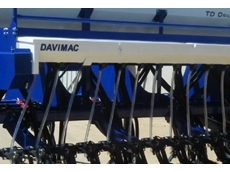 07/11/12 - The TD seed drill from Davimac Engineering consists of 4 tool bars spaced at 550mm so the seed drill can handle trash and residue. 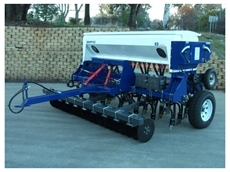 07/11/12 - The ED seed drill from Davimac Engineering ensures a consistent seed placement, a reduced soil disturbance and a precise seeding depth. 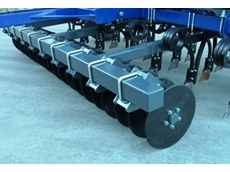 16/11/10 - CSN Machinery offers a range of 4-bin direct drills that are designed with the ability to sow four products in a single pass. 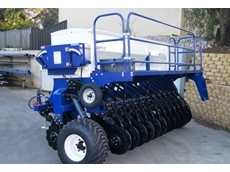 01/08/08 - Day's Machinery Centre provides the MK 3 renovator, a type of seed drill designed for accurate seeding operations. 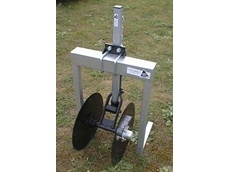 The MK 3 renovator features a hydraulic ram for drawbar and a hydraulic top link kit for opening the disc. 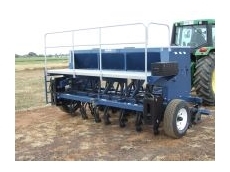 29/07/08 - Swayn & McCabe offers a wide range of farm machines including Duncan seed drills and renovator MK 3. 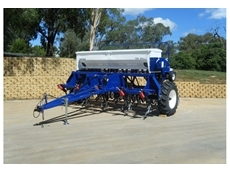 The Silvan range of linkage sprayers are also offered by Swayn & McCabe. 10/07/08 - H Rushton & Co provides second hand goods and second hand bikes for sale.